Final Four 2019 is very underwhelming with no huge star power for once. The field is now set and it definitely looks nothing like the Final Four we were expecting. No Duke, no Tennessee, No Gonzaga, No North Carolina. The only #1 seed to make it is Virginia, widely considered the weakest. That’s the same Virginia last year who lost to #16 UMBC. The field, besides #1 Virginia includes a #2, 3 and 5. #2 is Michigan State once again. Texas Tech is #3 seed who has surged lately to get here. Rounding out the field is the SEC tournament champion #5 Auburn who has been hotter than the sun. 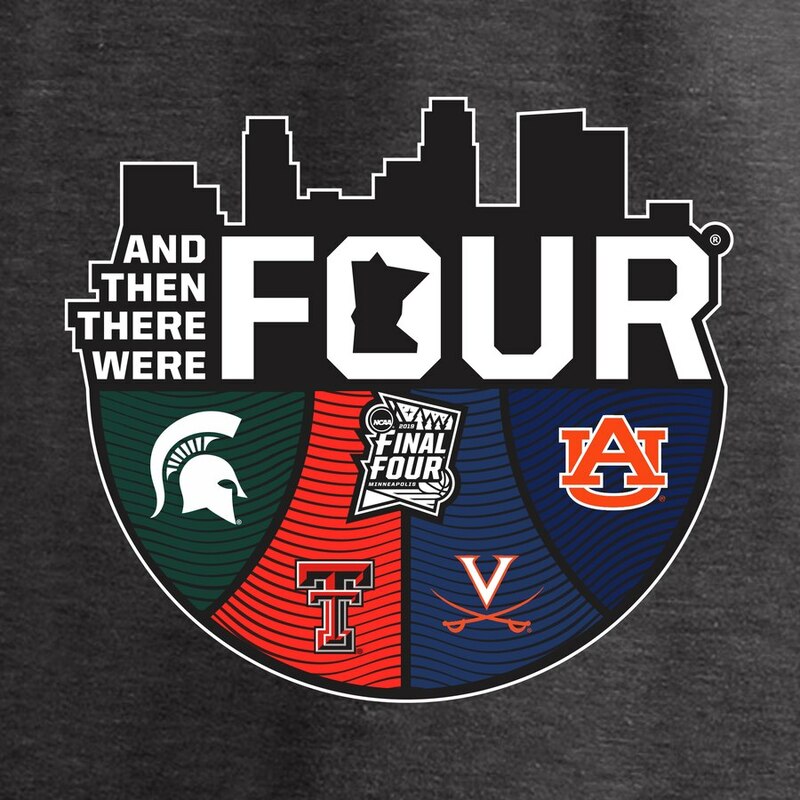 The 4 teams have a combined 15 final 4 appearances. But it’s also the first time for both Auburn and Texas Tech. Virginia has 3 and Michigan State has 10. Michigan State has been in as many championship games as Virginia has final four appearances. All Four Teams are well coached but Tom Izzo is only to have won a national title.